35028 at Bath and Bristol 11-4-2012. 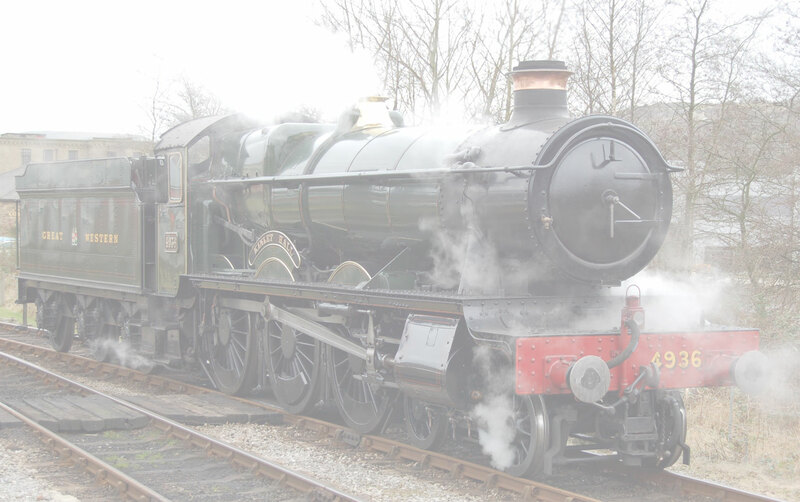 In April 2012 magnificent engine 35028-Clan Line ran in the VSOE Special from London to Bristol, intrepid Wings and Wheels reporter Nick Clarke took these excellent shots at Bath and Bristol. Enjoy the pictures.